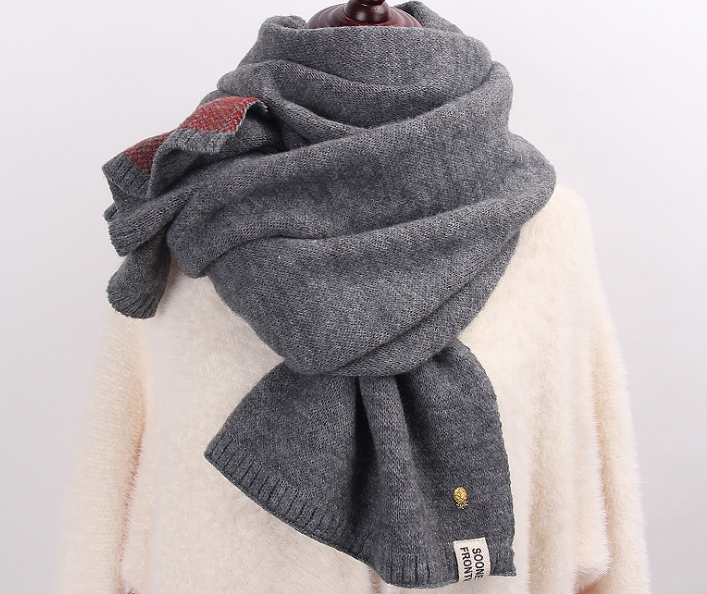 Two-Tone Jacqaurd Imitation Cashmere Adult Thickening Knitting Scarf.The Scarf is made of Imitation Cashmere. It is very soft and comfortable. After shrinking and softening, there is no need to worry about wrinkling or shrinking after washing. The colors of the scarf on the two sides of scarf are different and more fashionable to wear. It is comfortable and warm in winter. 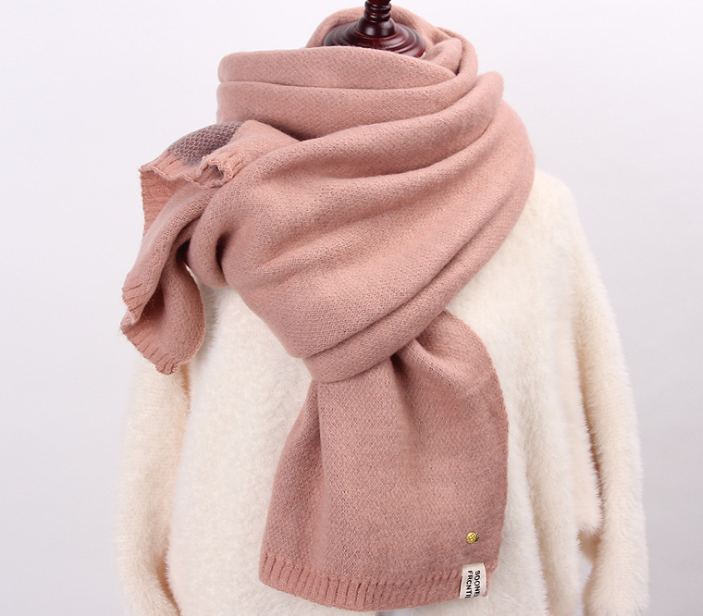 Looking for ideal Two-Tone Jacqaurd Shawl Knitting Scarf Manufacturer & supplier ? We have a wide selection at great prices to help you get creative. 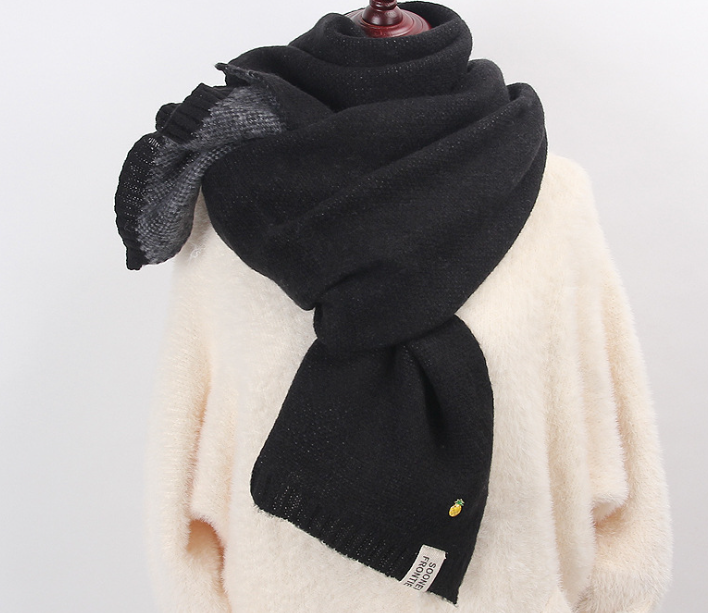 All the Imitation Cashmere Shawl Knitting Scarf are quality guaranteed. 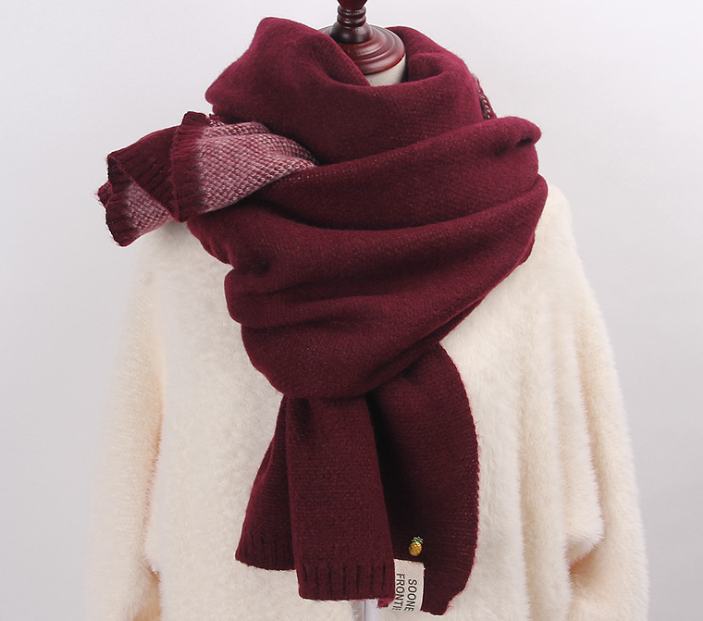 We are China Origin Factory of Adult Thickening Shawl Knitting Scarf. If you have any question, please feel free to contact us.